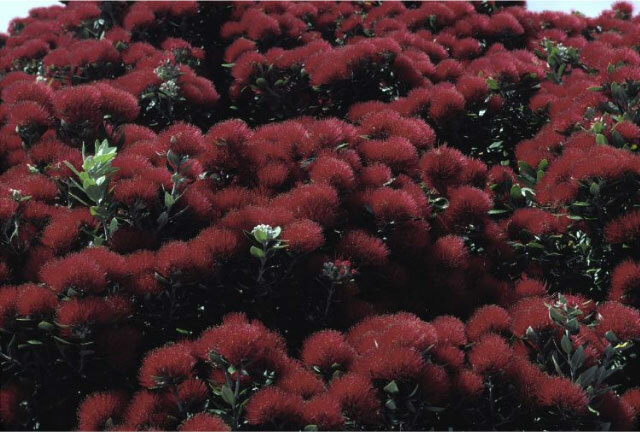 An angel, mistletoe and pohutukawa are the beginnings of Kirstie’s Christmas in the Collections ‘Advent’ calendar. Each day, Kirstie chooses and adds an object to the page. This is the second year our curators have found Christmas-sy stuff in Collections Online. I love it as it is a very diffent way to look at our collection. I hope you love it too. PS If you love Brian Brake, put a note in your calendar for October 2010. Te Papa is putting on a major retrospective exhibition that will explore his life and work.